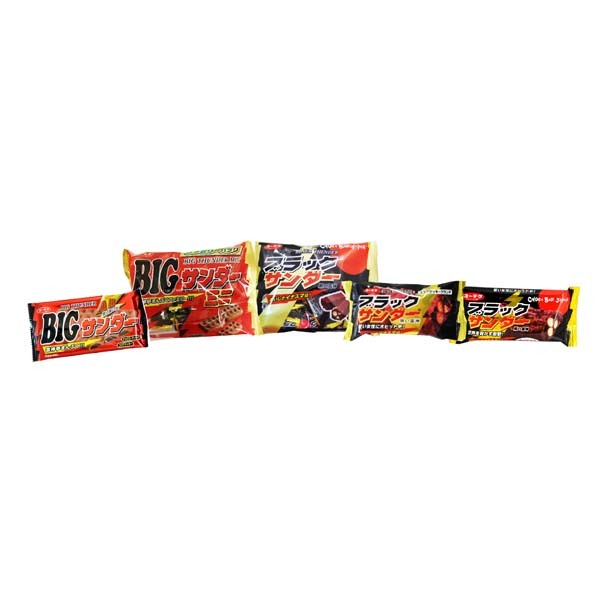 We carry all the Japan renowned brands such as Glico, Meiji, Calbee, Nestle Kit Kat,Nabisco, Bourbon, Morinaga, Nissin, Fujiya, Tohato, Sanritsu, Kabaya, Kracie, Coris, Denroku, etc. 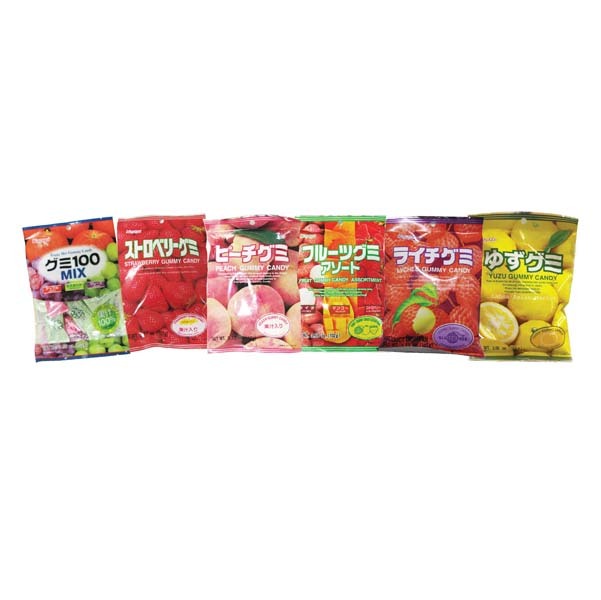 For the Calbee, we have the potato chips with unique flavours - Royce chocolates, Wasabi, Mentai, Ume, Seasame Oil, Hot Chili, etc. In addition, our collection also includes premium range such as Ishiya Shiroi Koibito (白い恋人) and Nestle Kit Kat Regional Specials – Kit Kat Cheese Cake (Yokohama), Kit Kat Pudding (Kobe), Kit Kat Citrus Golden Blend (Kyushu), Kit Kat Honeydew (Hokkaido), Kit Kat Sweet Potato (Okinawa), etc.